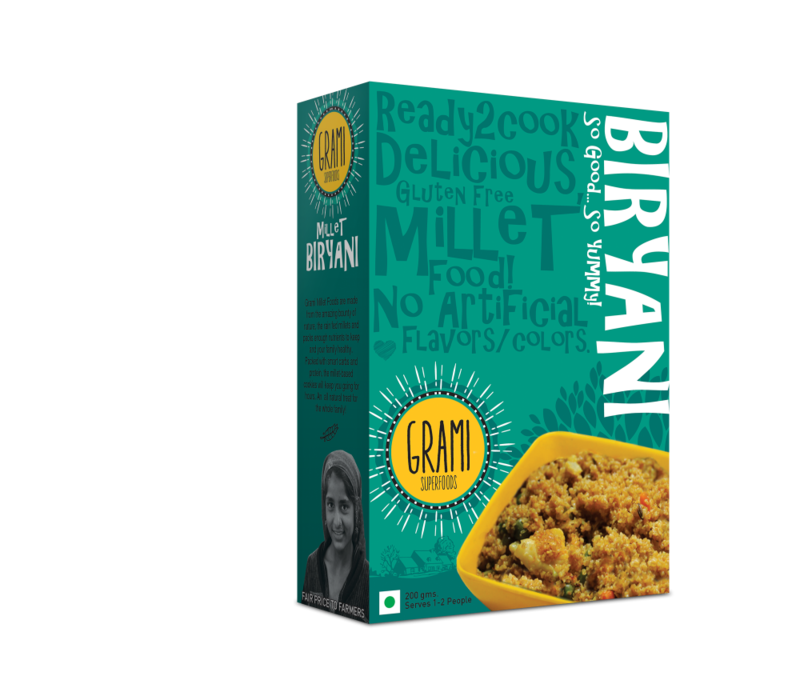 Celebrate this festive season with healthy millet biriyani. 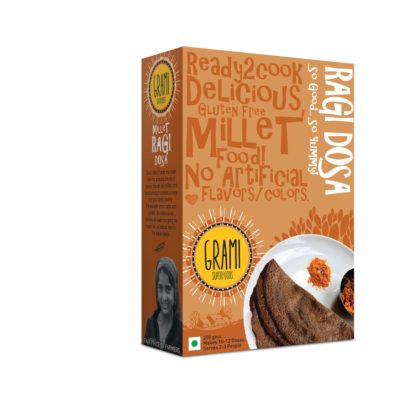 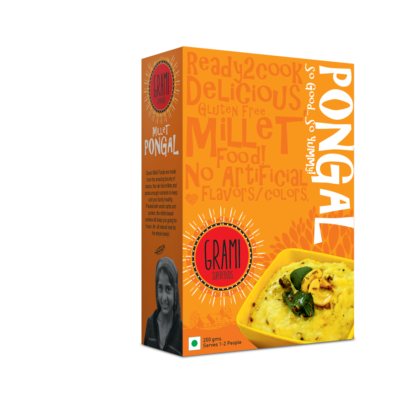 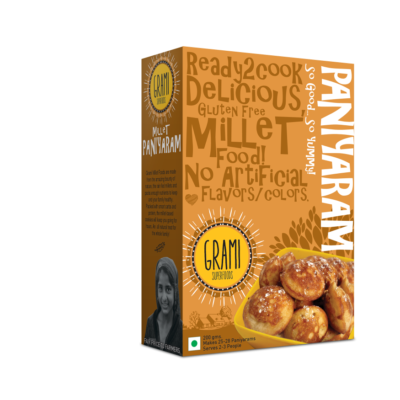 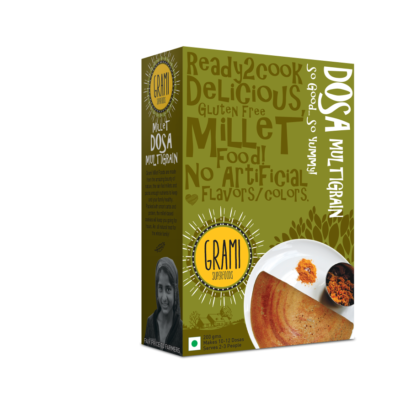 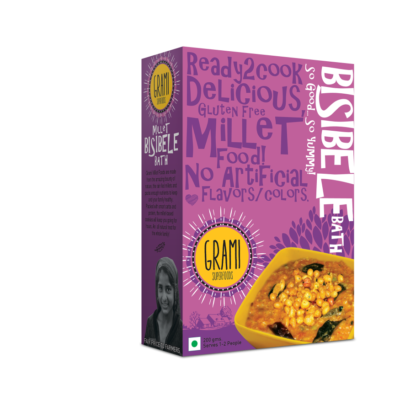 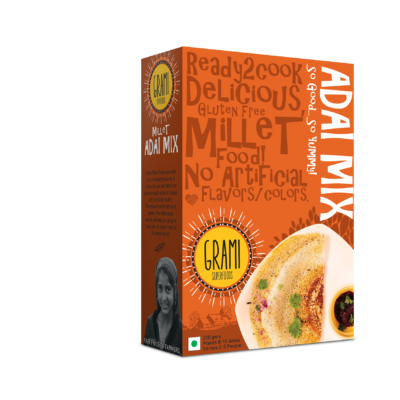 Grami helps you to be guilt-free and enjoy the feast of millets. 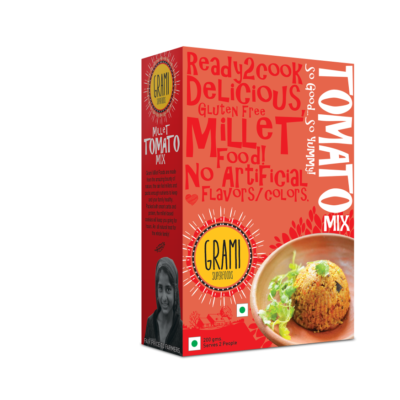 Add some chopped vegetables to the mix to enhance the flavor. 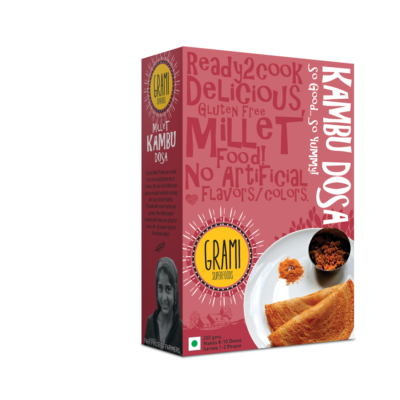 Savor the recipe with a bowl of fresh raita, hot papad and a slice of your favorite pickle.